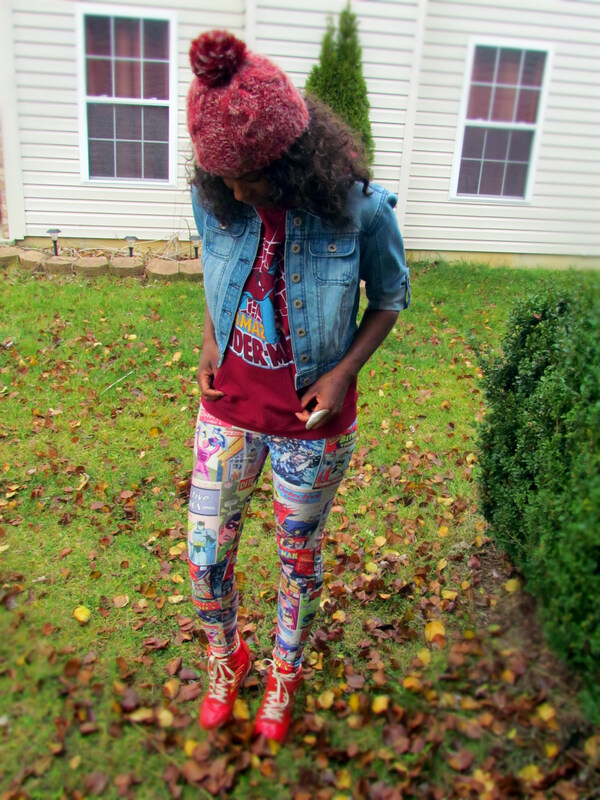 On the weekends, I am such a fan of leggings (especially decorative leggings) because they are so comfy. They are my sweatpants. 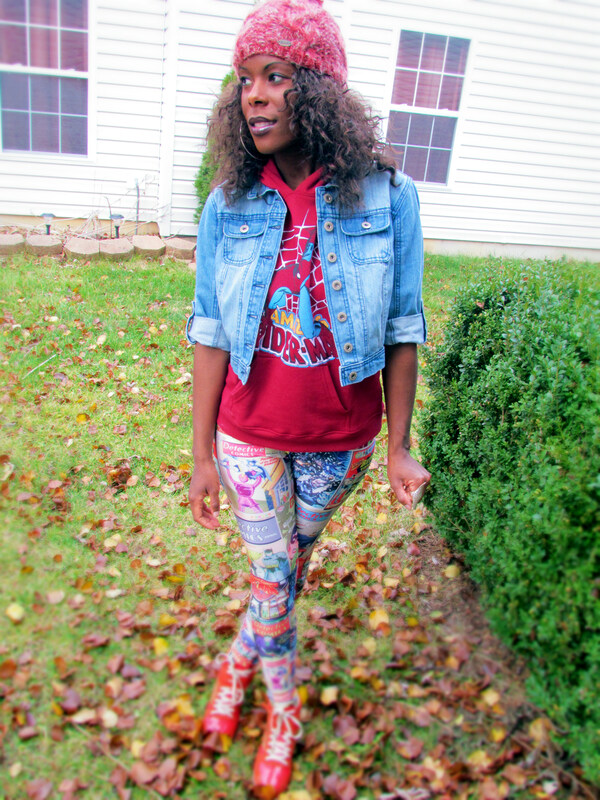 I bought these comic book leggings at the Online Legging Store and I absolutely love them. They have all the styles that you may find on sites such as BlackMilk but half the price.